I shared this story at our house church a couple weeks ago, but this parable was brought to life to me this past month in a new way. 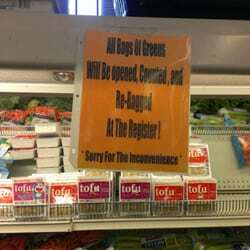 I was standing in line at our local discount grocery; waiting to buy a carton of eggs for breakfast. As usual at this place, I had to dig through several cases to find eggs with a reasonable expiration date. I picked the line with the fewest customers, and soon began to really regret my decision. The customer a few people ahead of me began holding up the line, believing that she was being overcharged by $0.18. The disagreement became loud and the lines began to grow long, stretching past 2 aisles of food. For over 20 minutes, no one could move forward. Other customers began begging to pay the $.18 to get along with their day. This lady would not budge until justice was served. She was either oblivious or callous to the fact that she was holding the entire store hostage. At first, I was annoyed. But the longer this went on, I began to marvel at this lady’s boldness. She would not relent until she got what she wanted! If this lady could hold on so steadfast over $.18, what dreams can I hold on to by faith for our neighbors, family, church, and community? I was inspired to dig deeper in prayer and remain steadfast that the youth and families in my life will know Jesus. Will you continue to contend with me this month for the Gospel of Jesus Christ to be demonstrated and proclaimed with clarity? Paul states it this way: “We do not wrestle against flesh and blood…but rulers, powers and authorities in heavenly places. The weapons we wage war with are not carnal, but have DIVINE POWER to demolish strongholds.” [Eph 6 & 2 Cor 10] YOUR PRAYERS MATTER AND HAVE GREAT EFFECT! Please keep praying for our family and our neighbors! I spent a lot of time with our youth this past month, driving them around to basketball events, hospital visits, lunches, Target, grocery runs, and other random places. Our family has been blessed to have grown in relationship with several of our neighbors over the past few years. It hasn’t always been easy, but from time to time we see little sprouts of fruit. For example, on the way home from Target one 11 year old boy mentioned his favorite time of week is coming to church with us. He likes being able to sing, pray, and read the Bible with our family. I’ve noticed he’s also been more willing and open to pray in front of peers lately, which really warms my heart. We’ve also been meeting many new teens over the past months. There are a few of our new friends with some pretty weighty issues. If you could continue to pray for planting, watering, and growing of seeds of faith in these relationships we would really appreciate it! We’ve also been blessed to gain the trust of several parents and other adults in the neighborhood. This past month, we were able to help with several felt needs in the neighborhood, which opened the door to some great conversations and prayer. Conversation points range all over the place from parenting, to demons, purpose, marriage and relationships, and just life stuff. Could you continue to pray for wisdom and discernment in our community relationships? We want to be encouraging and uplifting, while leading as examples of walking in truth, honesty and righteousness. Miah finished school!! Hallelujah! We are very excited to report that she has accepted a position to teach at our kids school, Hope Academy. She will be teaching 7-8 grade language arts, which is a perfect fit for her. Thank you, God! Also, because of an amazingly awesome and generous gift, we were able to replace our van that was smashed up over the Holidays. Thank you Jesus! 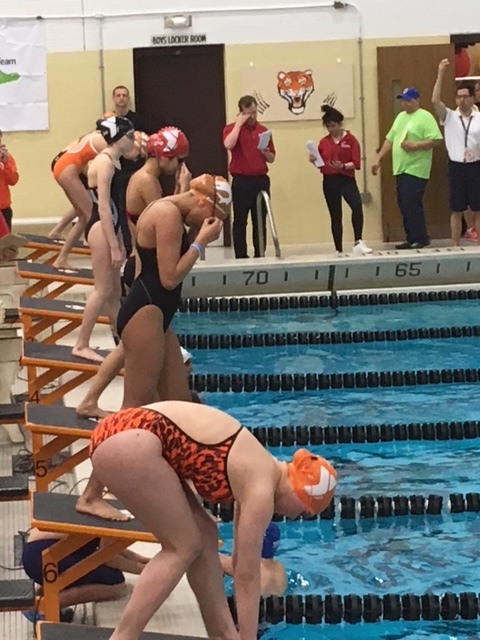 Hannah placed in 4 swimming events for State and Regional meets. Guine is finishing up her basketball season, and Sam is gearing up for track. I’ll try to do a better job of keeping the website updated, but our next ‘special monthly’ outreach will be Valentine’s Day. This is an annual outreach for us, and is family friendly. We’ll gather about 5:30 for light dinner and snacks before heading out to our neighbors with roses, chocolates, and Love Letters from Jesus. This is always a fun outreach for our family, and is pretty much guaranteed to put a smile on neighbors faces. Thanks again for all your prayer and support. They really do mean the world to us!